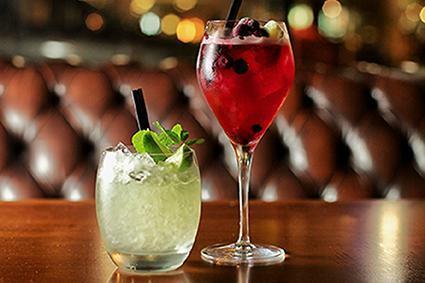 With the opening of Melbourne's very own Fores and Feints Whisky Bar, locals and visitors alike now have the opportunity to savour this internationally renowned Tasmanian Highland Single Malt Whisky. Delectable Whisky Cocktail anyone? 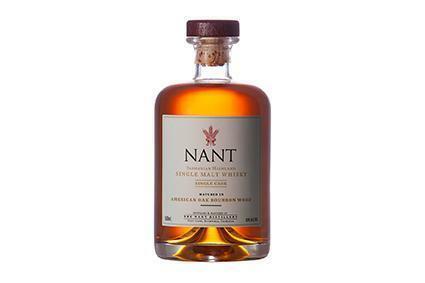 For whisky connoisseurs, perhaps it's a nip of the Nant Single Malt Whisky (American Oak Bourbon Wood) - twice awarded 'Liquid Gold' Status in the Jim Murray Whisky Bible (2012 & 2014 editions). 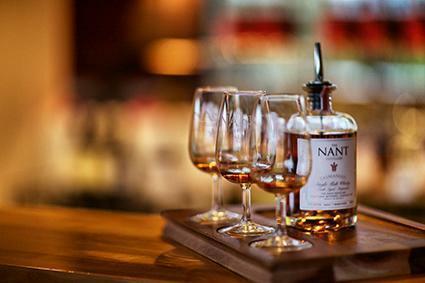 Fores and Feints Whisky Bar also offers an exquisite taste of Tasmanian fare, with all dishes designed to match the full variety of Nant Single Malts and our premium selection of Tasmanian wines. Confit Whisky BBQ Chicken Wings? Haggis, Neeps and Tatties? 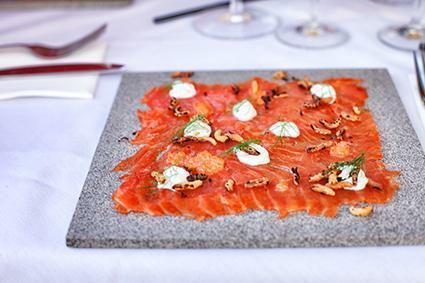 Or what about House cured ocean trout with organic quark, puffed wild rice, fennel and brioche? 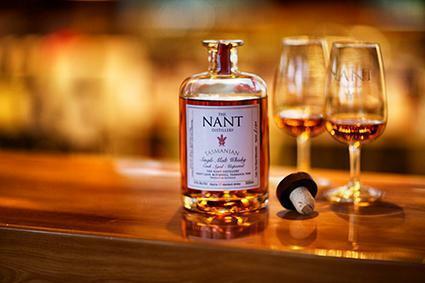 Nant Estate's Executive Chef, Tristan Stephens, delights in bringing you the very best in fresh Tasmanian produce. Tasmania's own Moo Brew (Pilsner, Pale Ale, Dark Ale, Belo, Hefweizen, and the limited release Imperial Stout) is available, and we also offer Australia's finest whole fruit cider, Pagan Cider. For your fine taste and appreciation, we stock Cherry, Apple and Pear.